JCLC brings together a diverse group of librarians, library staff, library supporters, and community participants to explore issues of diversity in libraries and how they affect the ethnic communities who use our services. 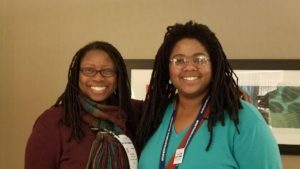 JCLC is a unique and unparalleled opportunity for participants to share successes, opportunities, and challenges while networking and attending cutting-edge programs on pressing issues affecting both librarians and communities of color. 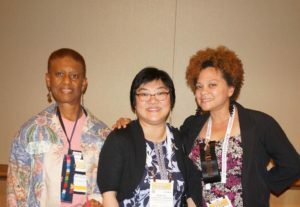 JCLC strives to deepen connections across constituencies, create spaces for dialogue, promote the telling and celebrating of one’s stories, and encourage the transformation of libraries into more democratic and diverse organizations. The conference includes speakers, skills building workshops, research-based panels, networking opportunities and exhibits. In addition, JCLC deepens connections across constituencies and beyond, and unifies and strengthens the voices of each association.